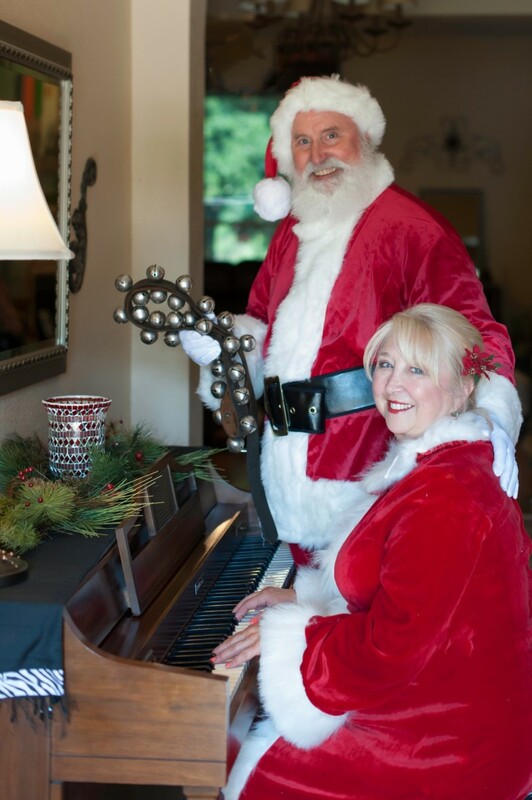 Professionally trained Santa and/or Mrs. Claus will add Christmas Magic to all your events! 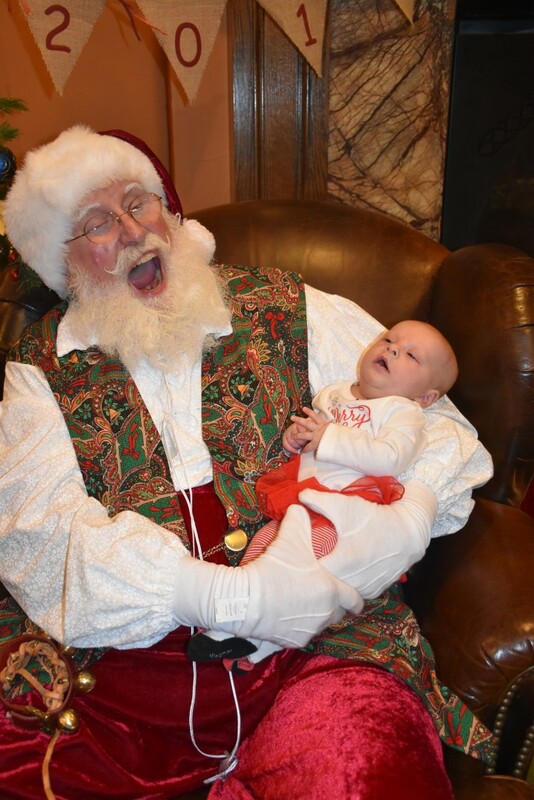 Santa Ron and Mrs Claus were an exceptional choice for our Photos with Santa event. Santa Ron was on point with the kids and adults alike and Mrs Claus perfectly complimented him. Santa Ron is the best! I had a wonderful time! Thank you! We hired Santa Ron for 2 hour, low key, neighborhood gig. He was wonderful! The children loved him, and well as parents and pets. He told jokes and stories and answered all the children's questions. Real beard, great costume. Will hire as needed in the future. Thank you so much! MERRY Christmas GOD BLESS! 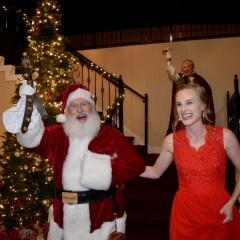 Santa and Mrs. Claus were wonderful for our sorority event! They went around and greeted all of the guests upon their arrival and then posed for pictures. 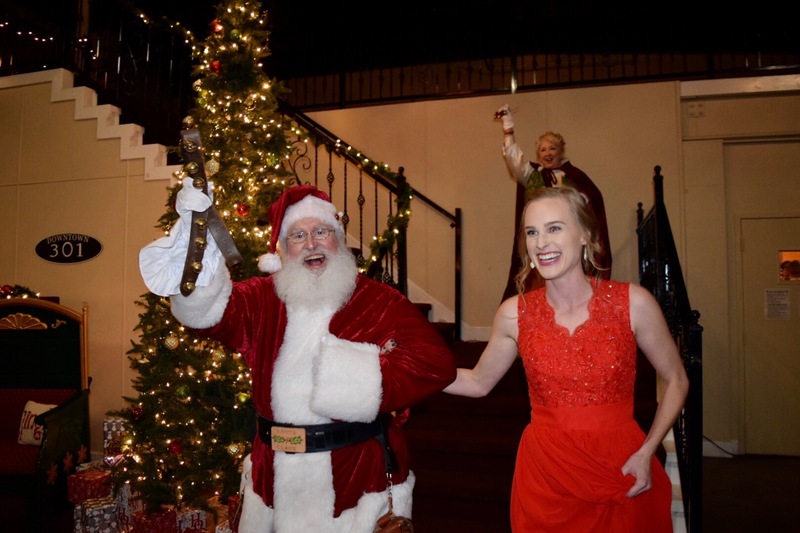 Between picture breaks, Santa would dance with guests and even made a special appearance on dance on stage! All of the guests said that they were amazed at his energy and he made the experience for them even better! If I ever have the need for a Santa and Mrs. Claus, I will for sure being using them again!! We had a wonderful time at your event!!! THANK YOU and MERRY CHRISTMAS!!!! 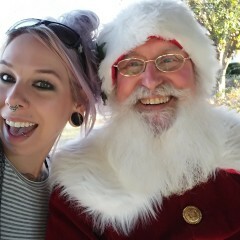 Had to get someone last minute and Santa Ron was great. 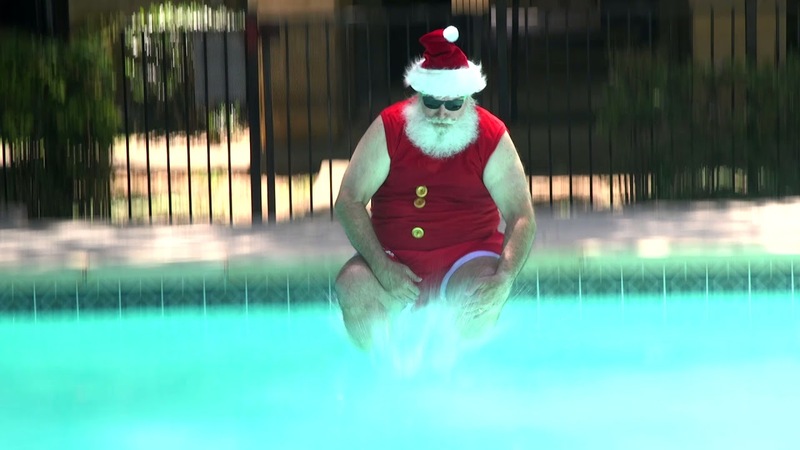 Needed him for a Christmas in July promo and he did everything that was asked of him and then some. Even brought better props than what we had. I would recommend him any day, anytime. 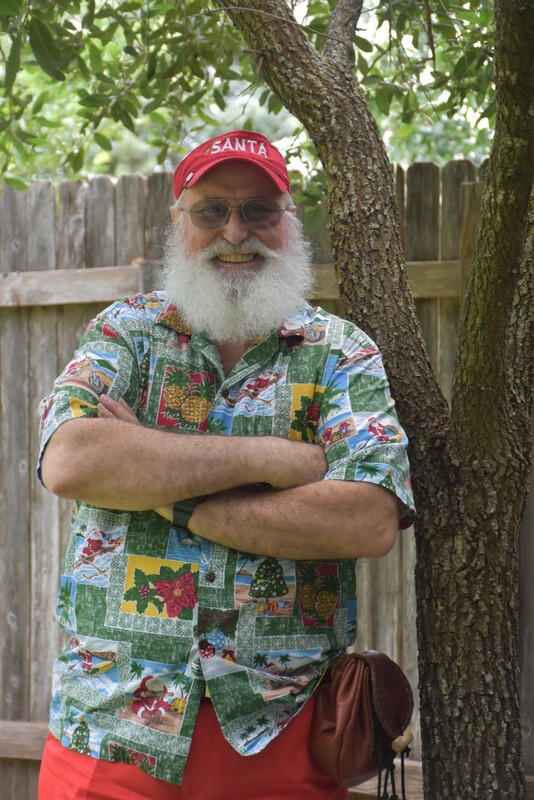 Professionally trained, real bearded Santa will add Christmas Magic to your events. 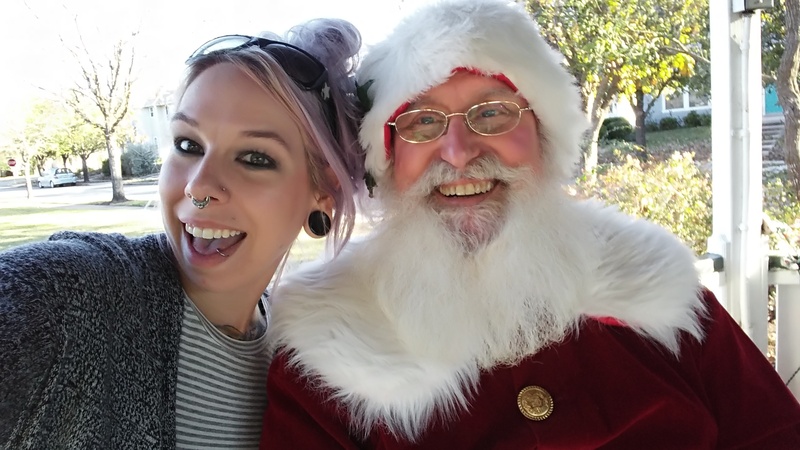 Santa loves children of all ages! 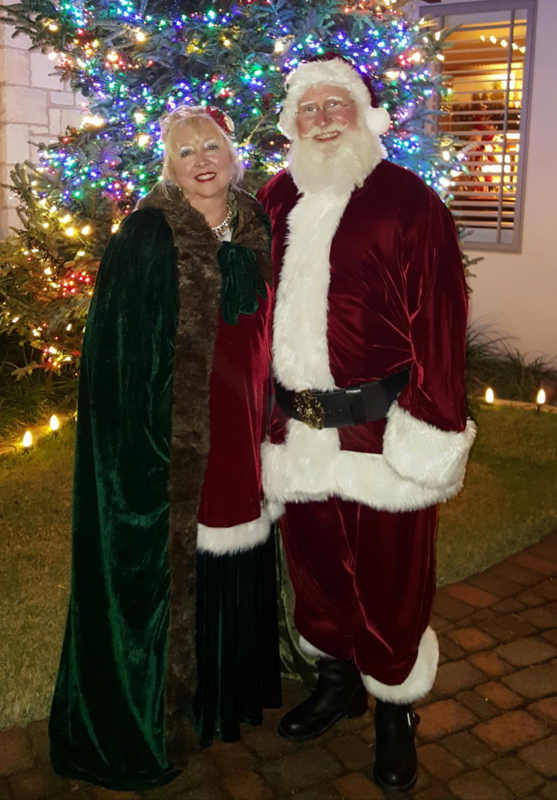 Professionally trained Santa and Mrs Claus. Current background check and insured.